I want to thank Katy Bergevin who got me placed in a very nice practice, I am very happy and grateful to her! 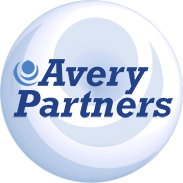 Katy was so helpful and encouraging as well…loving life!# Avery Partners are awesome! !